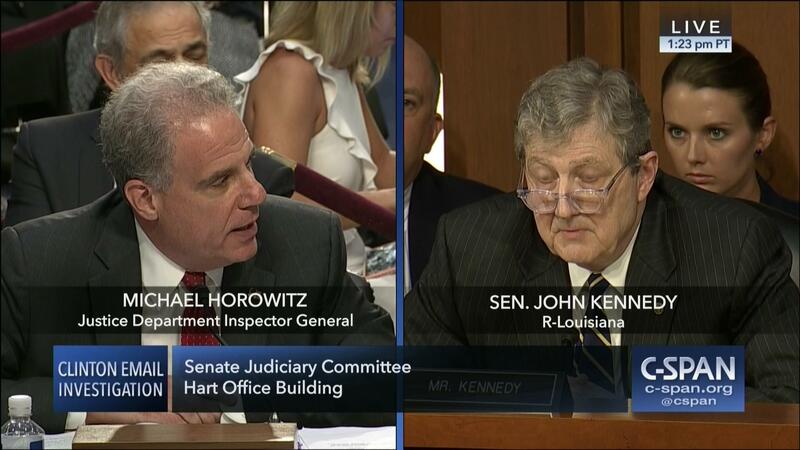 In general news, congress held two days of hearings on the DOJ IG report about corruption related to the FBI’s handling of the Hillary Clinton email scandal, which the mainstream media ignored. Instead, the media orchestrated an onslaught of protest about Trump’s ill-advised stunt to separate children from families crossing the order. The backlash caused Trump to rescind the efforts, but only after Secretary of Homeland Security was heckled in a restaurant, White Press Communications Director Sarah Sanders and her family were kicked out of a nearby restaurant, and actor Peter Fonda posted vile terrorist threats against Barron Trump. In other news, Trump created the Space Force as a new branch of the military and the Supreme Court ruled that search warrants are required for police to search smart phones. In healthcare business news, Harvard surgeon and author Atul Gawande, an architect of the failed Obamacare initiative, was tapped to be the CEO of the new healthcare system being created by Amazon/JP Morgan/Berkshire Hathaway. There were no major trials, FDA approvals, or mergers.